In 1943 Pluto debuted a new cartoon titled “Private Pluto.” In this six-plus minute cartoon the Disney favorite found himself protecting an army base against two little chipmunks. These chipmunks would later be named Chip and Dale, and they would go on to terrorize Pluto, Mickey Mouse, and Donald Duck with their acorn hoarding hijinks. Chip and Dale would go on to star in 23 animated shorts, they would receive their own animated television show, two video games, comics, Disney Park characters, and countless forms of merchandise. The characters have changed a lot since their initial run in with Pluto, but their knack for causing trouble has never changed. Of course we love the characters more because of their roles in the Disney Afternoon. Rescue Rangers will always be one of my all-time favorite animated shows. The reimagining of the duo into an adventuring, mystery solving pair who worked with a team was very innovative. This year also marks the 30th Anniversary of the Rescue Rangers series. What are your favorite Chip and Dale moments from their 76 year history? Previous DuckTales New Episode Title Revealed?! 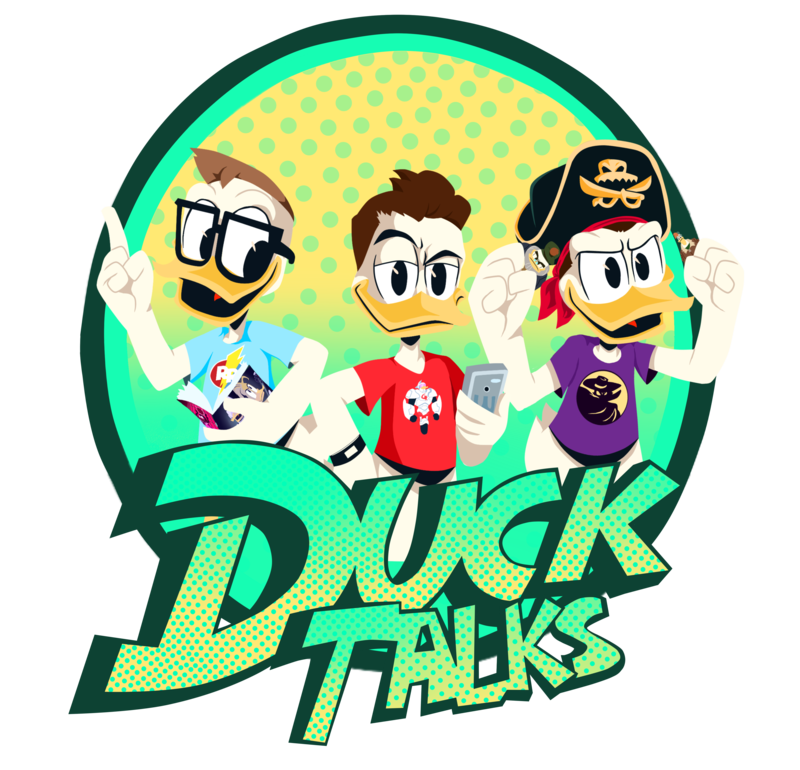 Next DuckTalks Episode #064 – The Discussion of a Television Renaissance with Jake S. Friedman!